You may recognize this gorgeous girly’s face from last week’s tutorial 🙂 Codi was one of my recent seniors and I had so many favorites from her session that I had trouble deciding which image to use for last week’s post. 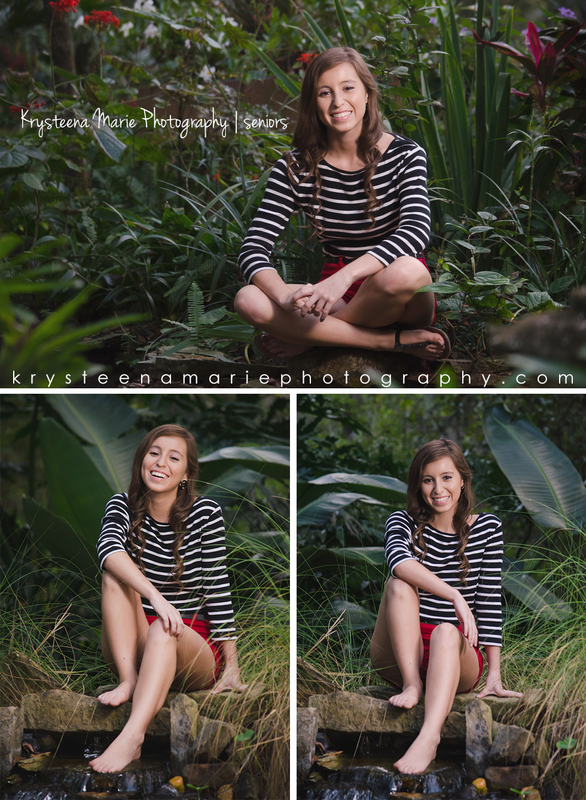 So I thought that today I’d share more of her session for your viewing enjoyment! 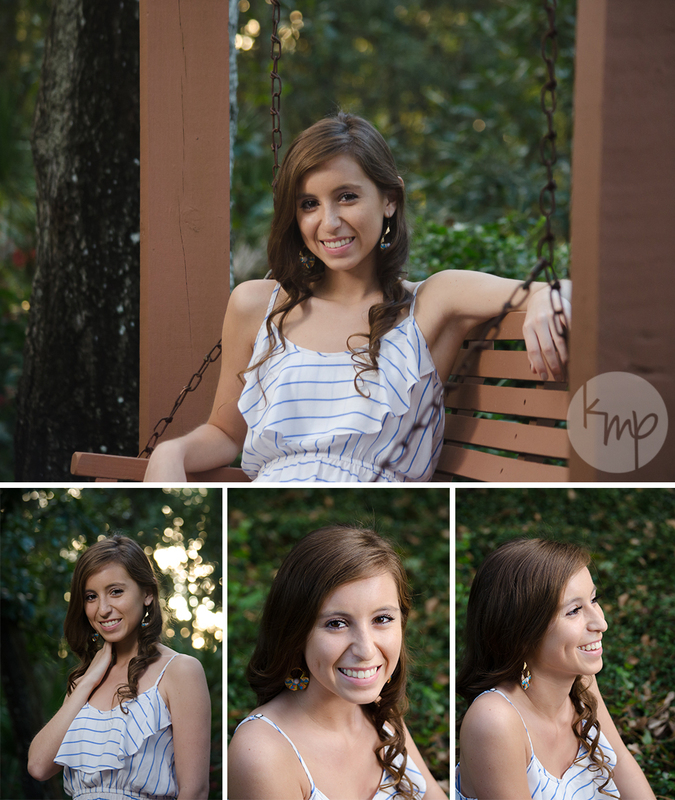 If you’d like to book your senior session or would like more information, stop by my website or drop me a line!